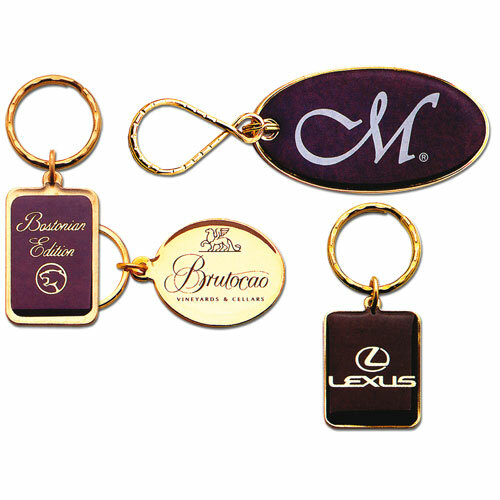 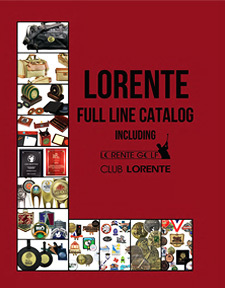 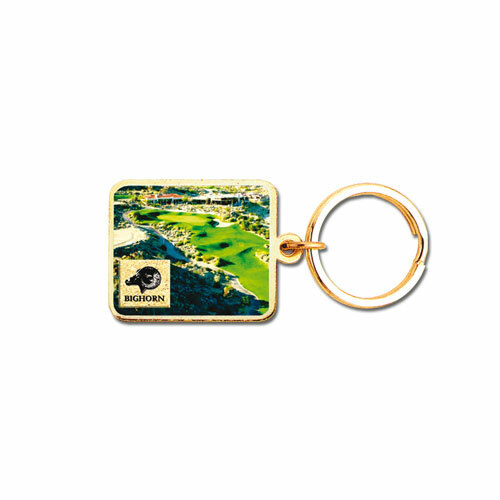 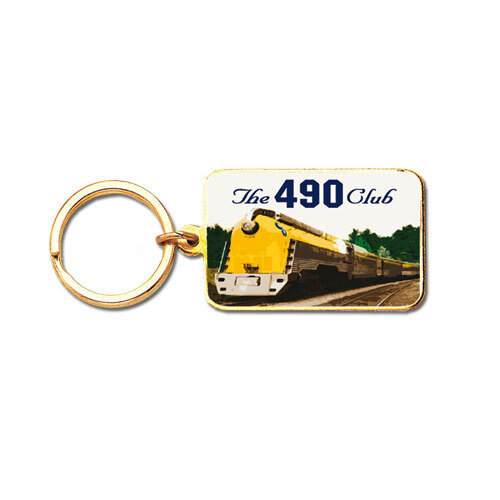 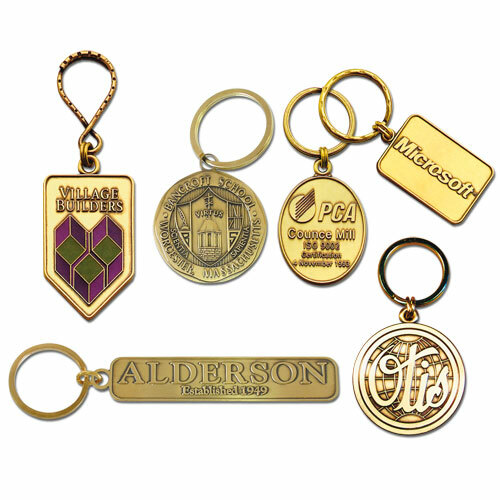 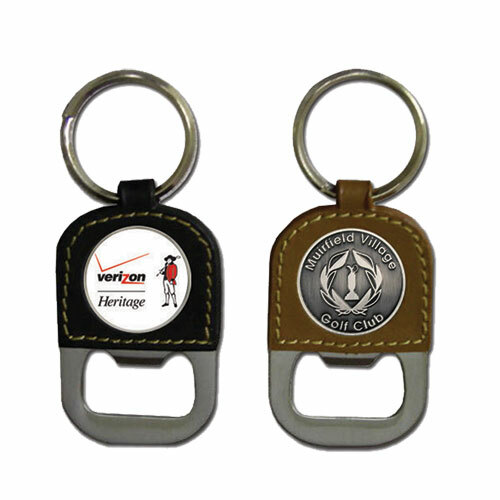 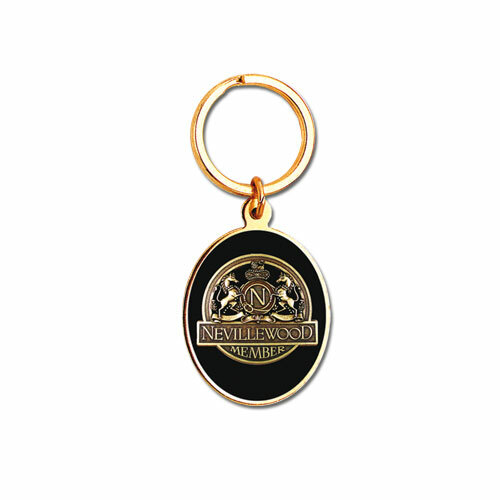 Bring your logo to life and get it in your customers' hands with Lorente Key Tags. 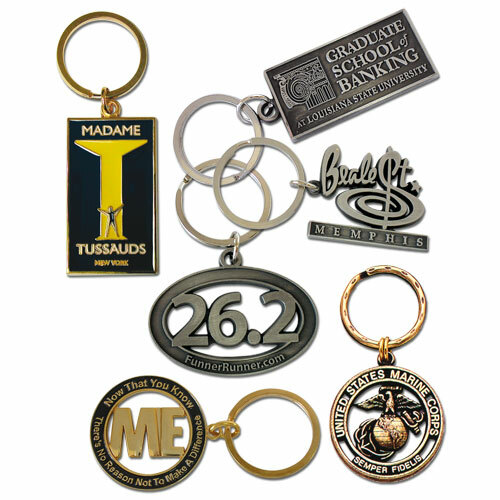 Our artists will help create your new key tags from start to finish. 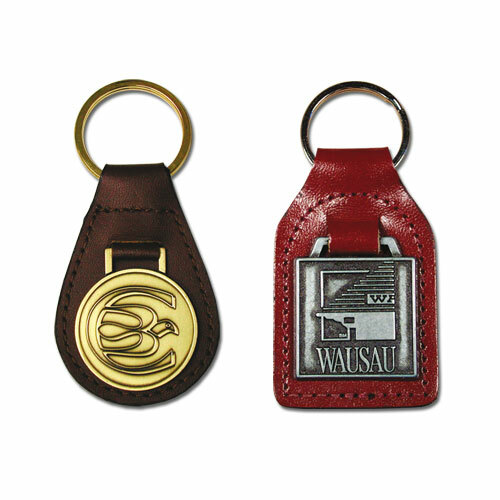 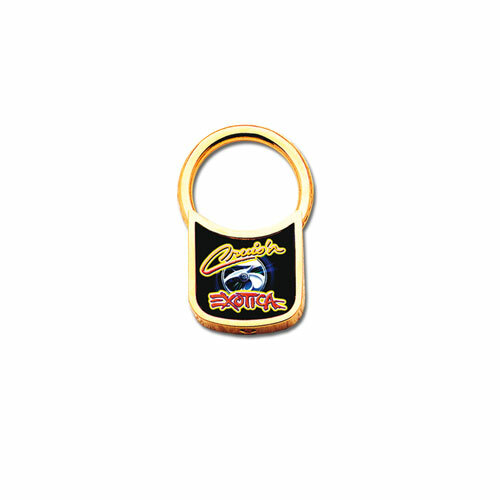 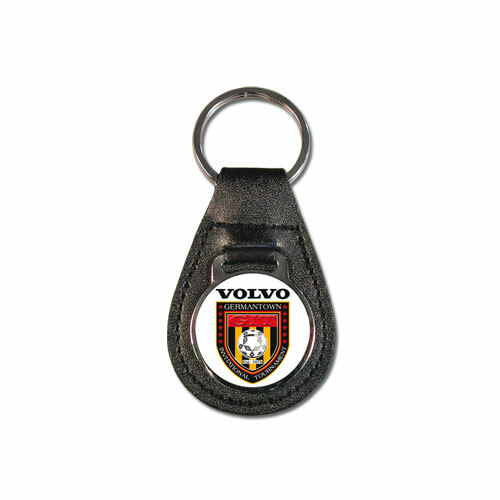 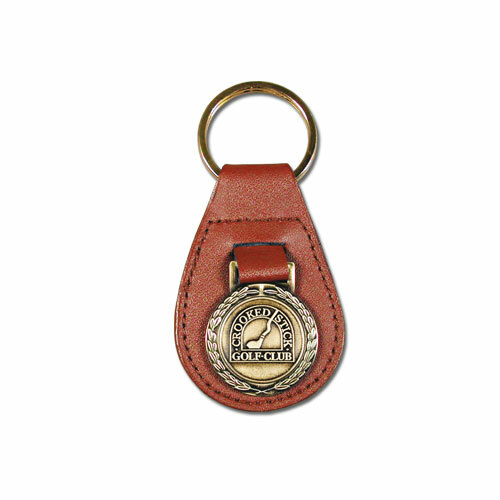 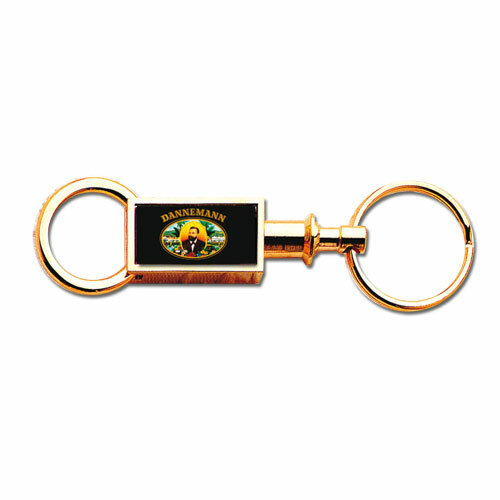 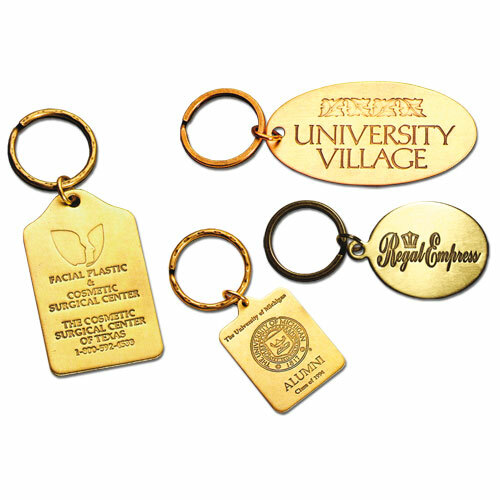 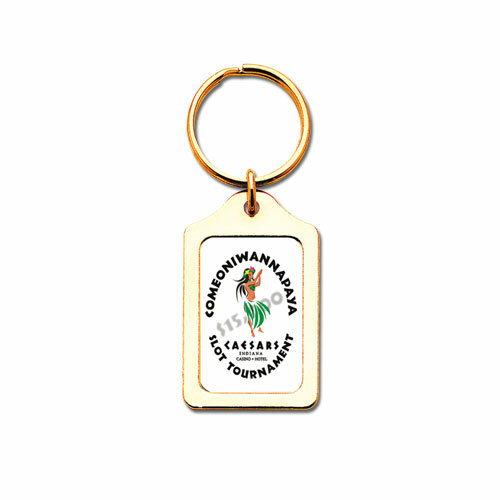 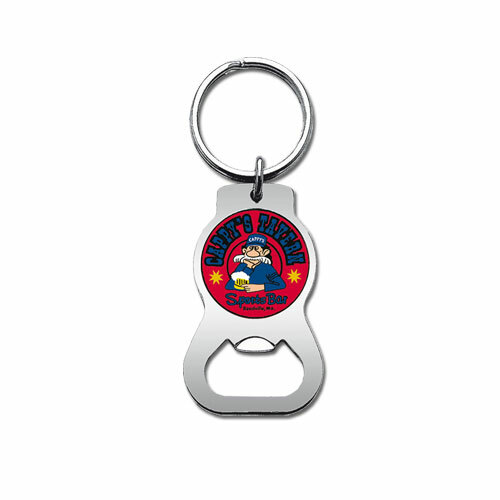 All key tags are available with a variety of key ring attachments. 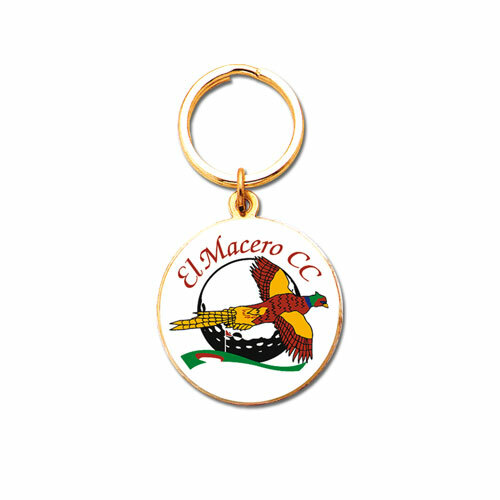 Click on any item below to get started.